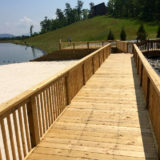 Thanks for checking out the latest news about our incredible NC mountain properties at Grandview Peaks, an active and friendly gated community in western North Carolina! 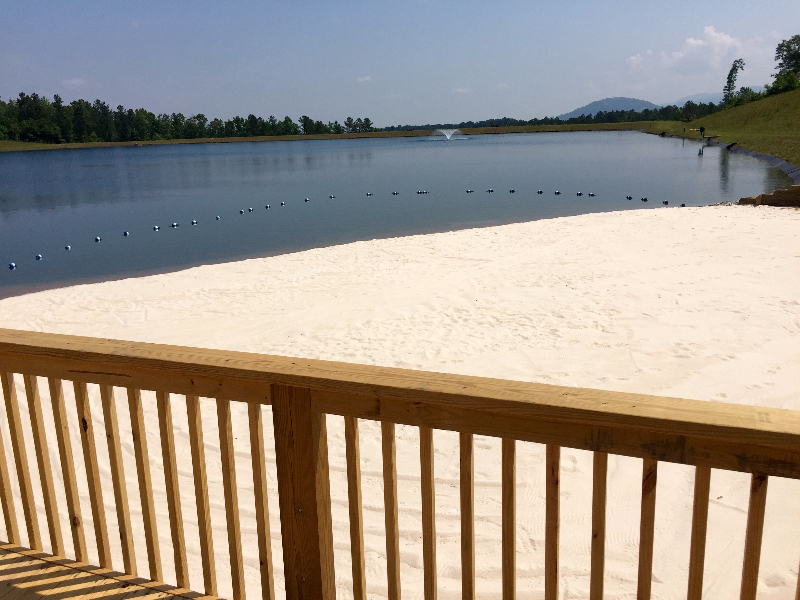 Earlier this month, our talented crew completed several improvements to our community beach at our private recreational lake. 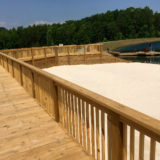 We eliminated the slope of the beach area by lowering it approx. 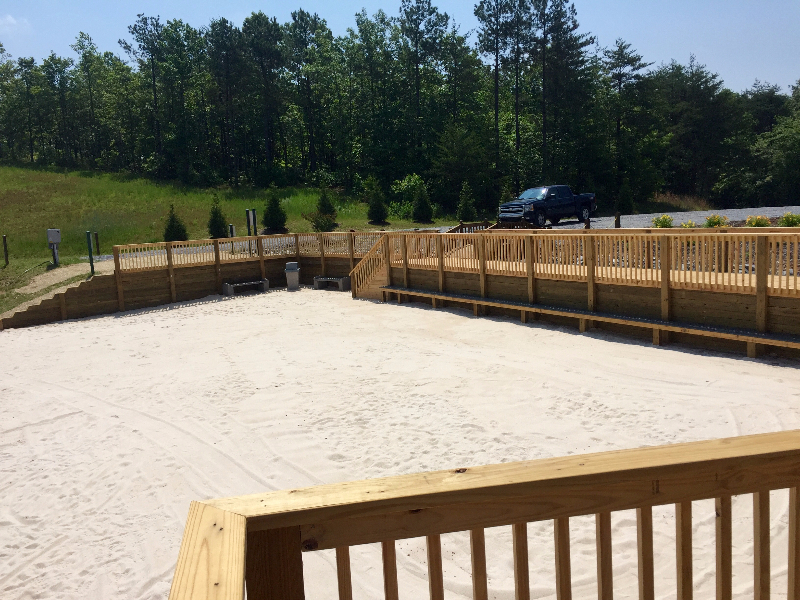 5 feet in order to widen and level the beautiful white sandy area, allowing more of our residents to swim, fish, and relax in the sun. 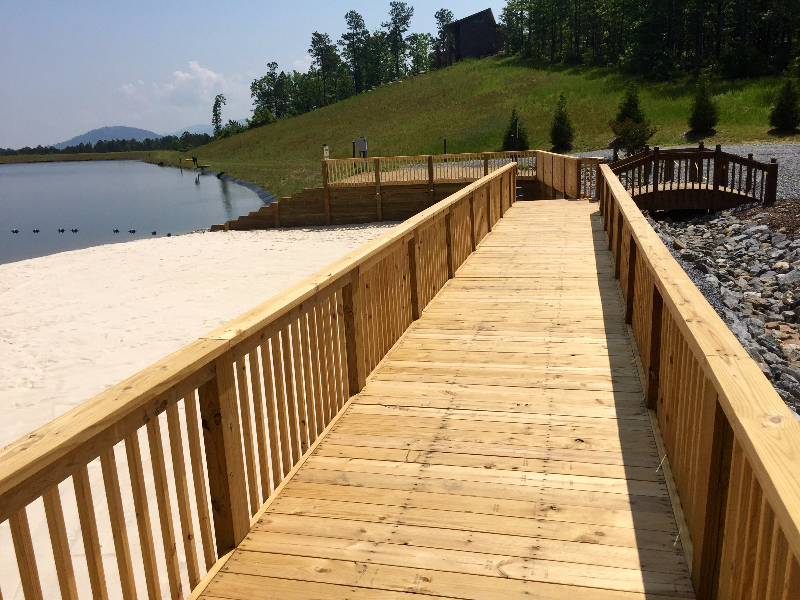 We also constructed a natural wood walkway along the top of the beach, connecting to our hiking trail system that wraps through many acres of green space within our community. 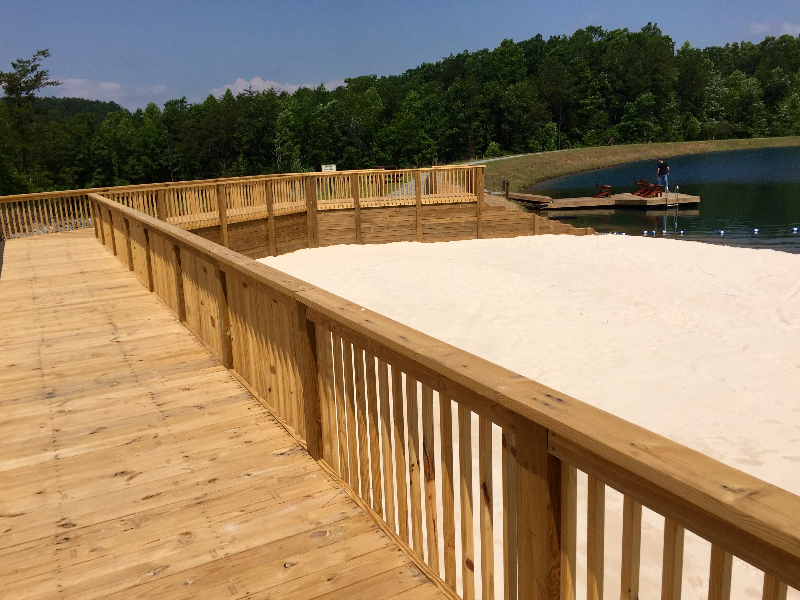 We want to say thanks to our 200+ neighbors for their phenomenal feedback and appreciation they showed for these improvements at our recent Memorial Day Picnic. It was an awesome afternoon full of amazing local music, food & drinks, and was enjoyed by hundreds of current residents as well as dozens of families interested in joining our eclectic mountain community. 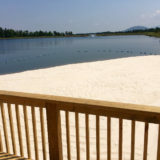 If you’re considering North Carolina mountain land or possibly retiring in the NC mountains, please click to visit our Properties page to see just a small sampling of the amazing views our NC mountain properties offer. You can request a free brochure to learn more by filling out the form found here, or by calling us at 828-475-4844. Thanks again for taking the time to consider our North Carolina mountain land and homes!